Are you looking for an Auto Repair shop near Johns Creek GA? Then look no further than Japanese Auto Repair in Suwanee Georgia! 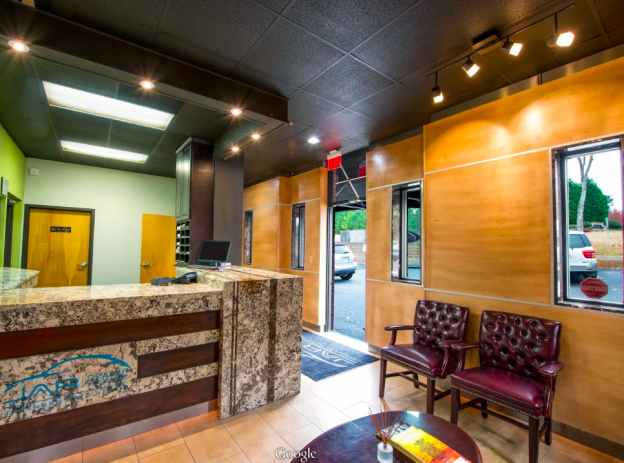 Being less than 10 miles from downtown Johns Creek, our location is the perfect facility to get your Japanese car repaired and serviced! Our shop employs ASE Certified Technicians and offers Rental Car Services if needed. Click here to see some pictures of our beautiful location! From transmission problems to steering issues, Japanese auto repair near Johns Creek, GA has the skilled technicians needed to correctly repair your car. Our team is specialized in Japanese cars including Acura, Toyota, Lexus and everything in between. Our shop is a dealer alternative meaning we can perform all the vehicle repairs you would receive at the dealership without the hefty price tag. 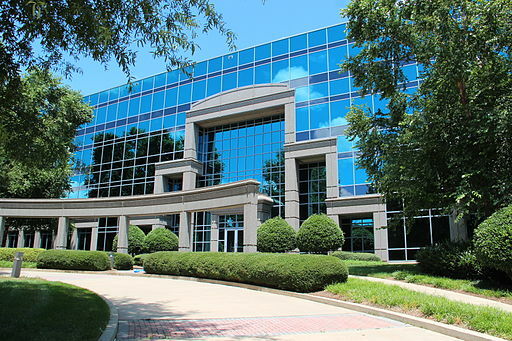 Johns Creek is relatively young as it was not declared an official city until 2006. However, many residents and businesses have called the area home for years. Full of fortune 500 companies, shops and restaurants, the city has a wide array of industries contributing to its economy. As a provider of of Johns Creek auto repair, JAR is a proud supporter of our local community. We pride ourselves on being one of the few dealer alternatives near the city with the ability to serve a variety of car makes and models. Whether your vehicle has brake problems, a faulty transmission or suspension issues, our car technicians can provide you with the service you need. We are a trusted dealership alternative with 24 years of experience. Our repair shop is supervised by a Mechanical Engineer with a Masters Degree and over 30 years of experience in the field. At Japanese Auto Repair, our goal is to repair and service your vehicle at affordable prices thatexceed factory quality standards. We only use the best parts, which is why we only use official OEM parts for your vehicle. Don't just take our word for it. Read through the countless Johns Creek Auto Repair Service reviews! Prasanna S. said: "Great service. Will strongly recommend"
Ahmad S. said: "Reliable service, fair pricing"
The next time you need Johns Creek auto repair, we hope you trust us with your needs. We proudly serve the surrounding area including the zip codes of 30005, 30022, 30024, 30076, and 30097. Call us today at 678-482-5558 to set up an appointment or click on the button below!